Humans of Racing Series … Have You Seen This Beautiful Head at an INDYCAR Race? In the spring of 2000, I skipped a day of school to watch the Indy Racing League test at the Las Vegas Motor Speedway (sorry, Mom!). 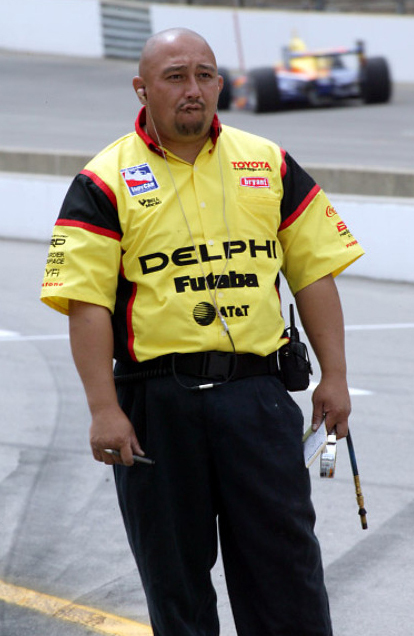 At the time, I was 17, and I snuck into the infield and made myself at home in pit lane.